Your family’s safety and the welfare of San Diego wildlife is our first priority when providing any wildlife control services. There are a variety of techniques at our disposal to achieve effective and professional animal management. From one-way doors, repellents, and eviction fluids, to physical capture and removal of the animals, we have a means to solve any wildlife issue. 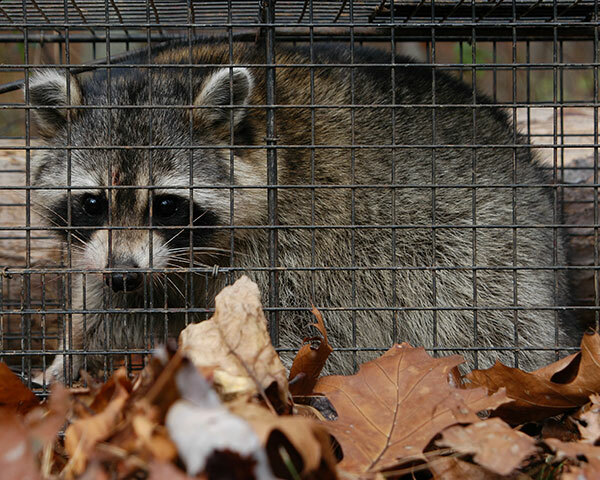 Many times, when animals like skunks or opossums are living under your home, deck, or shed, the animals can be humanely evicted without physical capture. Devices, such as one-way doors, along with secure repairs and exclusion can be an effective method of humane critter removal. Raccoons in an attic can typically be humanely removed through the proper use of eviction fluids specifically designed for nursing mother raccoons. Once the animals have been evicted, the damaged areas can be repaired. Bat control is almost entirely performed through the use of humane eviction practices. Devices such as bat cones or bat netting are installed over the main entry points, allowing the bats to leave naturally and relocate themselves. The most effective bird control methods also involve humane eviction techniques. Through the use of bird spikes, bird wire, or bird netting, bird roosting on a structure can be eliminated. Sometimes, physical capture of the animals is the only reasonable choice. Animals that are digging lawns and causing damage to gardens or commercial farms may require them to be humanely trapped and removed. No matter what the job involves Wildlife Removal Services is the leader in the humane removal of wildlife throughout San Diego. Contact us today for a free quote.